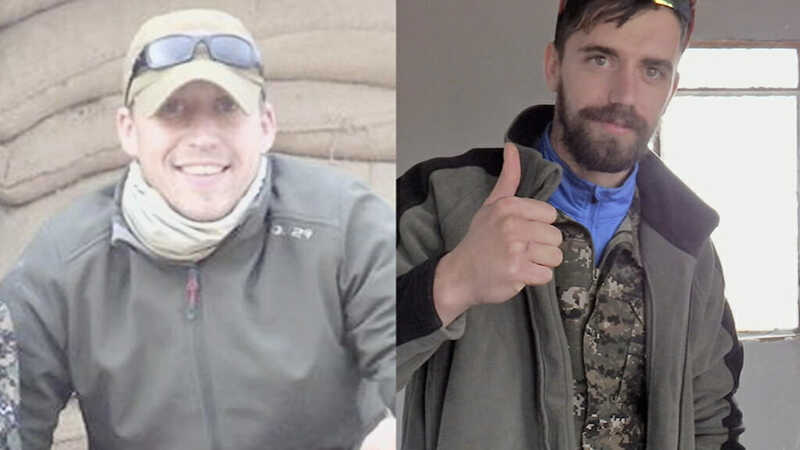 British ex-soldiers are also fighting with Kurdish forces against the Islamic State. James Hughes, 26, and Jamie Read, 24, are fighting alongside other foreign volunteers with the Kurdish People’s Protection Units. This week Obama gave a green light to Turkey to bomb the Kurds. Turkish jets struck camps belonging to Kurdish militants in northern Iraq this weekend. This was Turkey’s first strike on the Kurds since a 2013 peace deal. 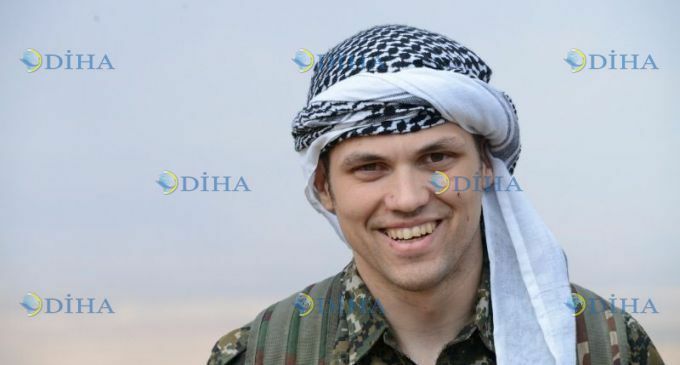 Americans and British soldiers are fighting with Kurds against ISIS.